HMD Global has presented in China a new version of its Nokia 6 smartphone. The Nokia 6 (2018) has a decent 3000mAh battery that should get you through the day. 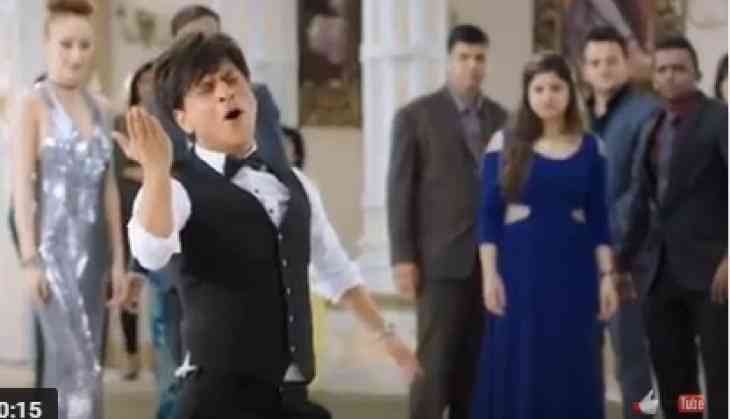 As of now, there is no news on when the device will come to India. However, if you are expecting the 2018 refresh of the Nokia 6 to be drastically different from the original Nokia 6, then you're in for major disappointment. The fingerprint scanner in Nokia 6 is embedded into the home button on the front. The fingerprint sensor can now be found on the rear side. The Finnish producer has clearly picked on-screen route to make the interface of the new Nokia 6 nearer to stock Android UI. Being an upgraded model, the Nokia 6 (2018) features upgraded specifications such as Snapdragon 630 SoC than its predecessor and comes with many noticeable design changes too. The 32GB model will be priced at ¥1499 ($230USD, ₹14634) while the 64GB model at ¥1699 ($260USD, ₹16587). There's a microSD card slot for storage expansion up to 128GB. Other specs of the Nokia 6 (2018) include a 5.5-inch 1920×1080 display, 16-megapixel rear and 8-megapixel front cameras (both with f/2.0 apertures), a 3,000mAh battery, a microUSB port, and a 3.5mm headphone jack. Just like other Nokia smartphones, the Nokia 6 (2018) comes with stock OS - Android 7.1.1 Nougat out-of-the-box - and has promised an Android Oreo update. Nevertheless, that doesn't mean the Nokia 6 (2018) is outright boring. If you'd prefer the more capacious 64GB version, it'll cost you CNY1699 ($261 USD). 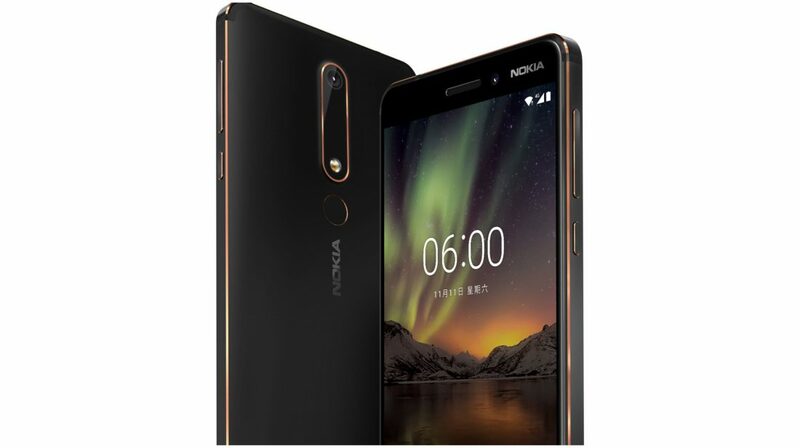 HMD Global's Nokia has announced the successor to its popular midrange offering - the Nokia 6 (2018). The resolutions of the camera will remain exactly the same as the original Nokia 6: 16 MP for the main camera and 8 MP for the selfie snapper. The phone is available for pre-order and will be sold officially in China from January 10th. 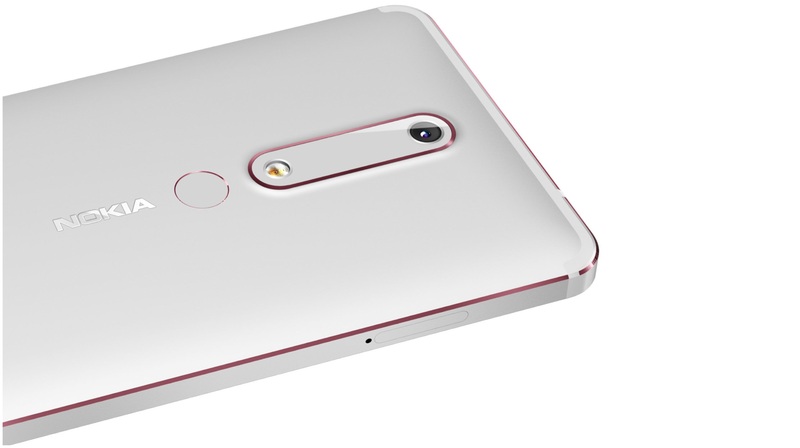 HMD Global has given a 16-megapixel raise camera sensor on the Nokia 6 (2018) with double tone LED blaze and PDAF focal point that has f/2.0 gap.